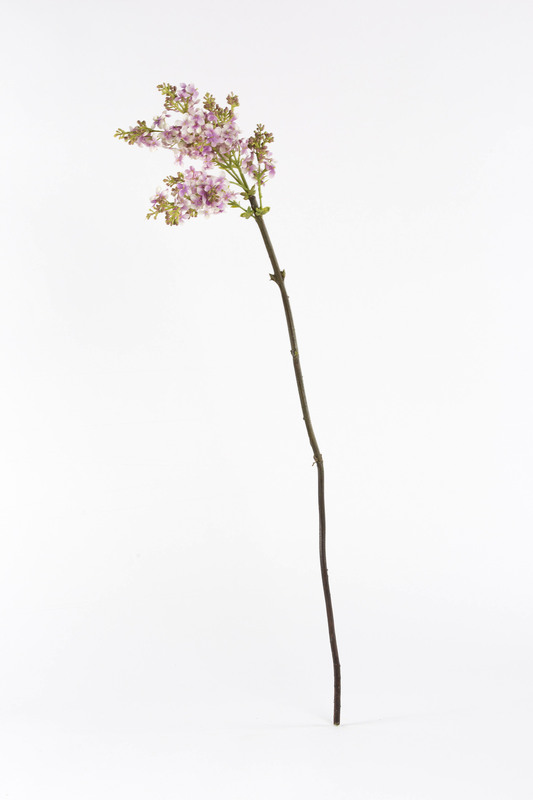 You can enjoy this most popular spring flower all year round with our faux stem. 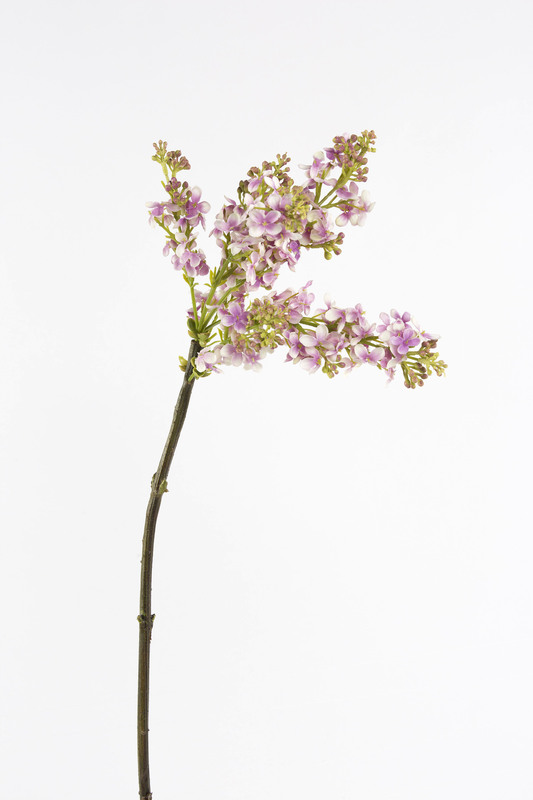 On each stem you’ll find small shoots containing a mass of delicate open flowers mixed with closed buds. 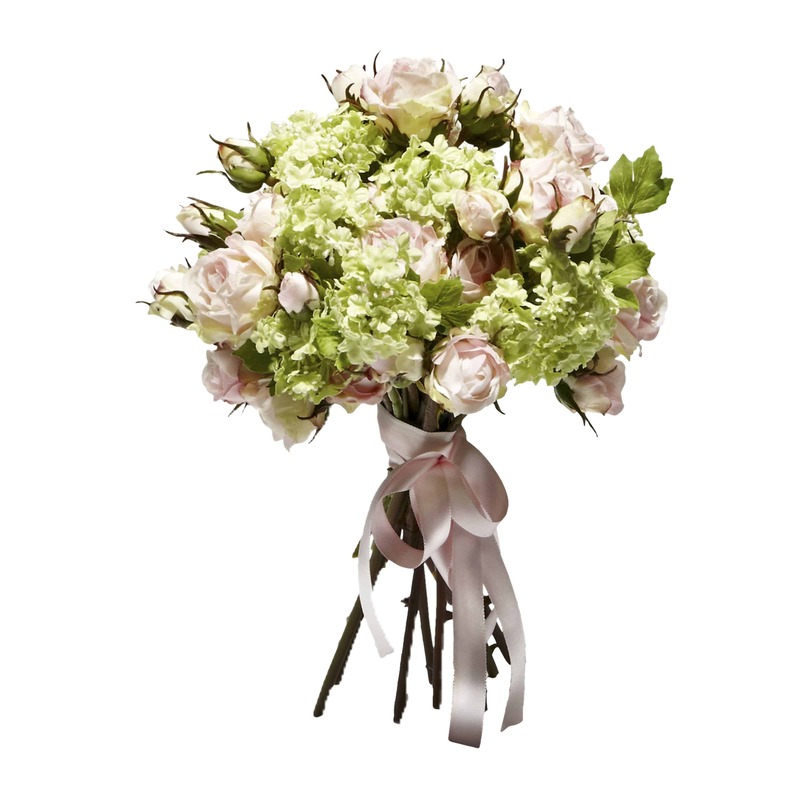 If you look closely you can spot tiny cream flecks giving a realistic texture and depth to this delicate bloom. 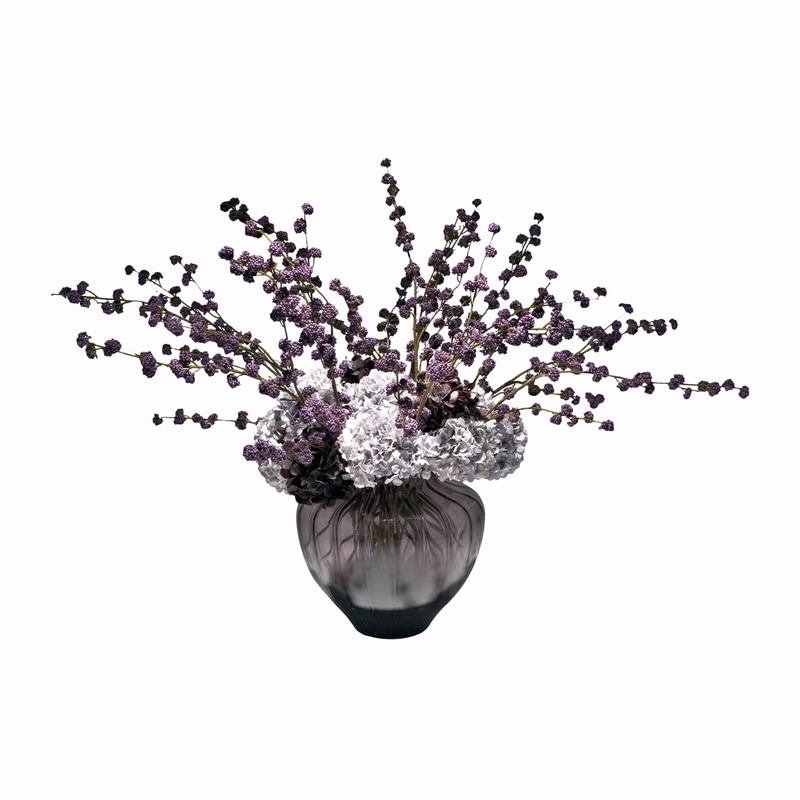 A beautiful shades of purple, mauve & lilac colour. 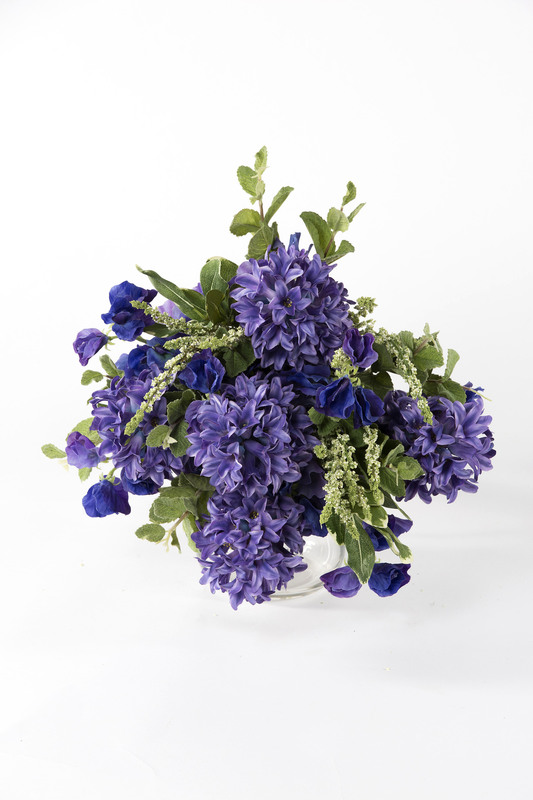 We suggest to use it to create a magnificent spring bunch with our Purple Delphinium and Eucalyptus. 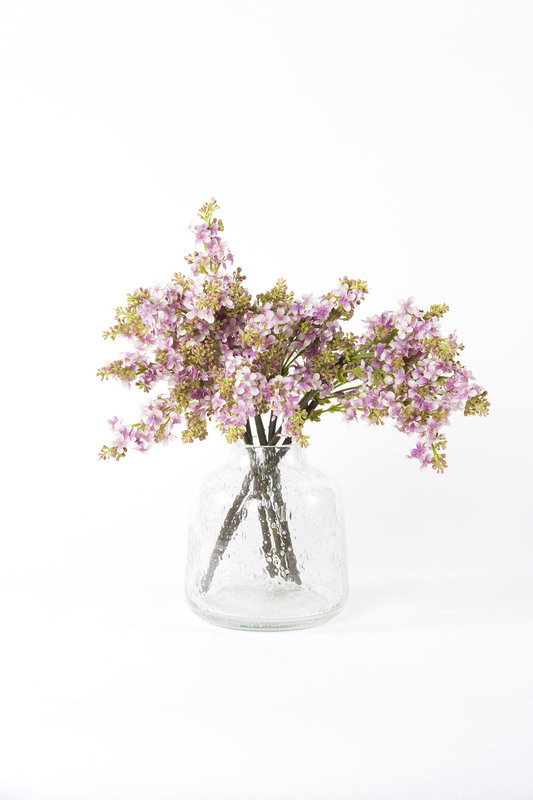 Alternatively draw inspiration from our stem collection for your own bespoke display. 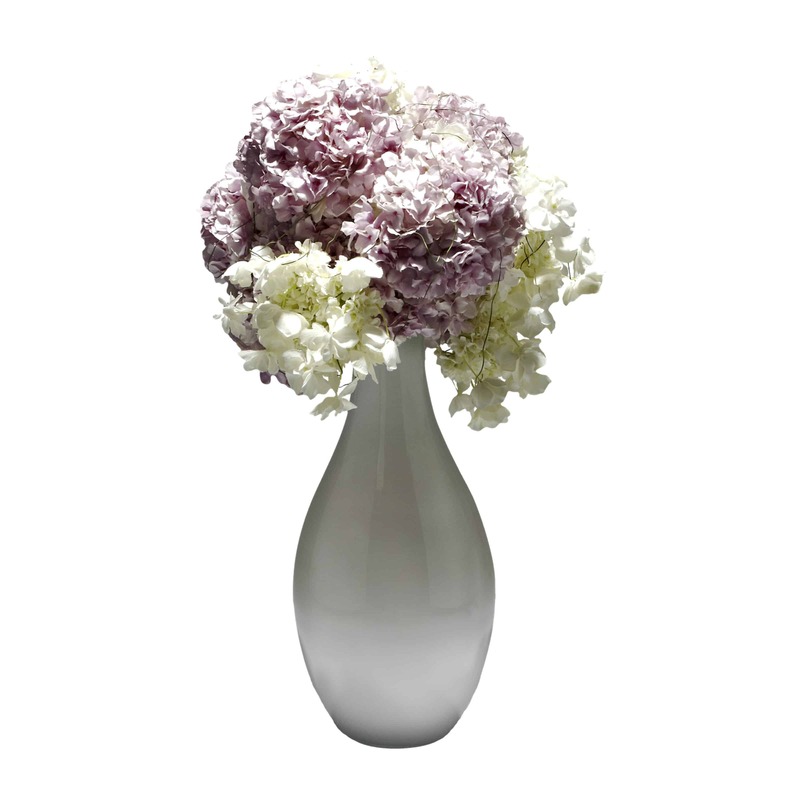 Please check out its fresh Green Lilac sibling.